Here at Entroware, we take data integrity and redundancy seriously. Featuring ECC memory and massive storage options, you can be assured to have peace of mind with your data. 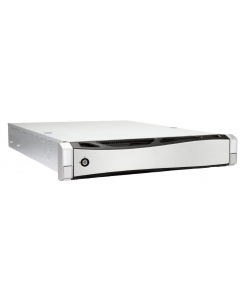 We highly recommend Entroware servers for serious home networking applications. 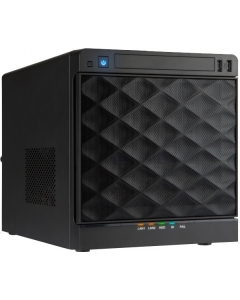 The NAS Ideal for Home and Small Business The ES01 is..
Dual Intel Xeon Processors Available The Entroware ES..